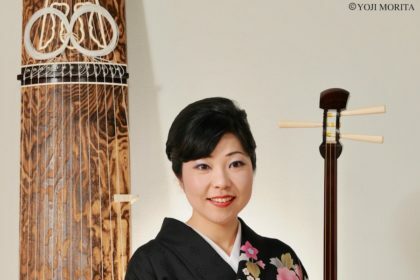 Kimura will perform koto for the new opera, Murasaki’s Moon at the Metropolitan Museum of Art. Now tickets are on sale. For more details, please visit The MET website. 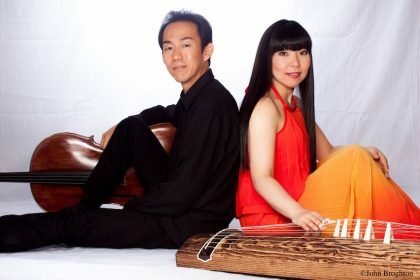 Duo YUMENO will have the 10th Anniversary Recital at Weill Recital Hall, Carnegie Hall on Saturday, March 2, 2:00 pm. Tickets will be available on Friday, December 7th, 11:00 am. 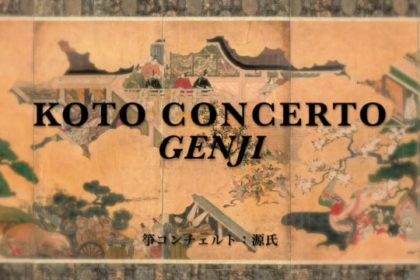 Please visit the Carnegie Hall’s website. 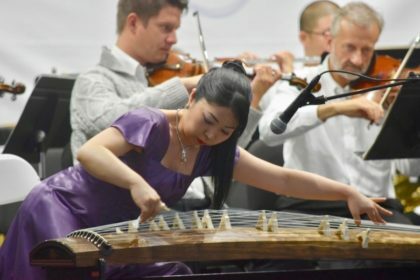 Duo YUMENO: Making music across the Pacific – Duo YUMENO was featured on The Japan Times in a column, “Why Did You Leave Japan?” The duo talked about their background as well as the cultural difference between Japan and the US. 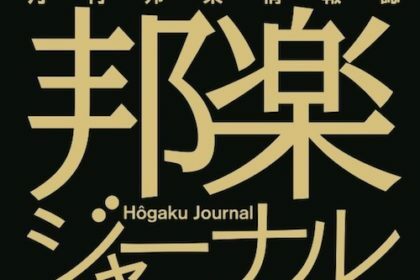 ©Copyright 2019 Yoko Reikano Kimura All Rights Reserved.